November 13, Google Ukraine announced the launch of local versions of YouTube Music and YouTube Premium. This was featured by AIN.UA. YouTube Music is a YouTube-based music streaming service available at music.youtube.com. Moreover, users can access apps for mobile devices running Android and iOS. Subscriptions to the premium version of YouTube Music Premium for Android users will cost 79 UAH/month for an individual account and 119 UAH/month for the family one. As for Apple users, their subscription fee will be higher. 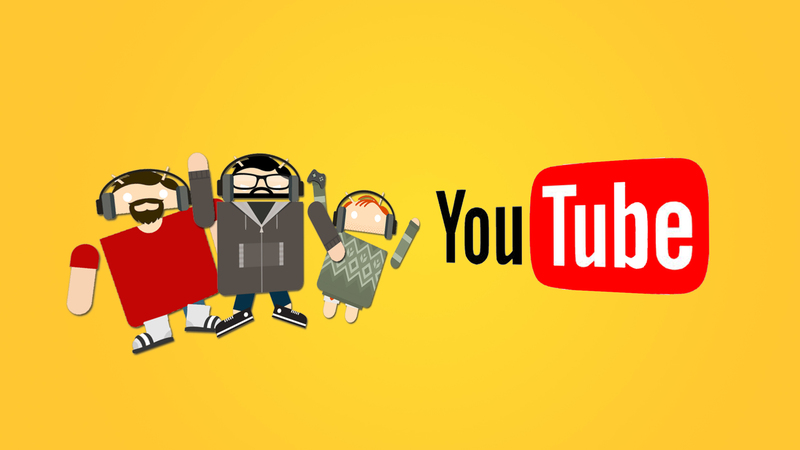 YouTube Premium offers all the features of YouTube Music, including extended access to YouTube video service. Subscribers get access to YouTube Originals, i.e. original shows in English (not voiced over in other languages, but just having translated subtitles). Subscribing to YouTube Premium, users will have to pay 99 UAH/month for an individual access and 149 UAH/month for the family one. Let us remark that for the time being, users in Ukraine are invited to activate a three-month free trial of services.